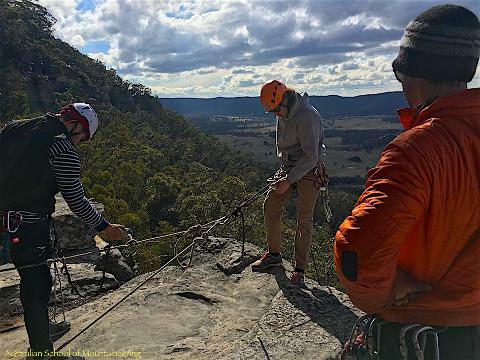 "I did a 1 day intermediate abseiling course with these guys to refresh my skills and equipment knowledge and they were great. 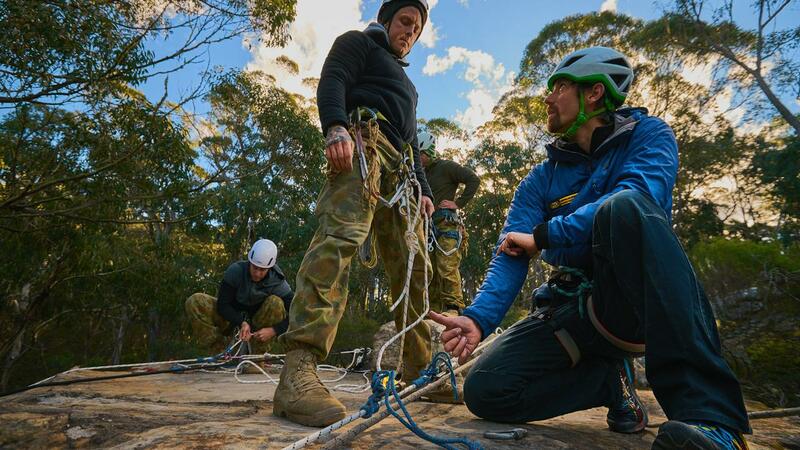 A small group meant the training could be tailored to our skill level and areas of interest. 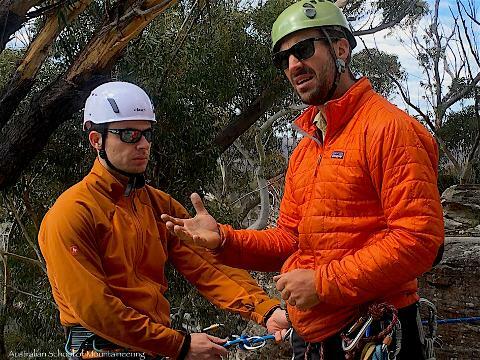 Guides were friendly and just generally awesome." 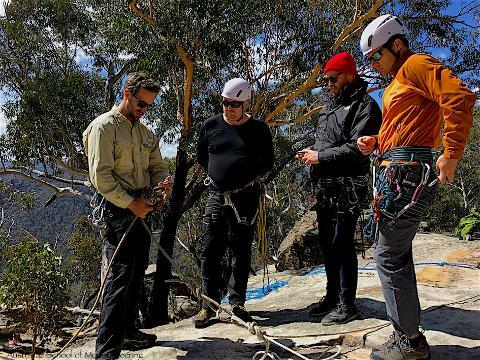 The ASM Intermediate Abseiling Course will allow you to learn and develop the important skills and techniques required to participate in more challenging abseiling activities and adventures. 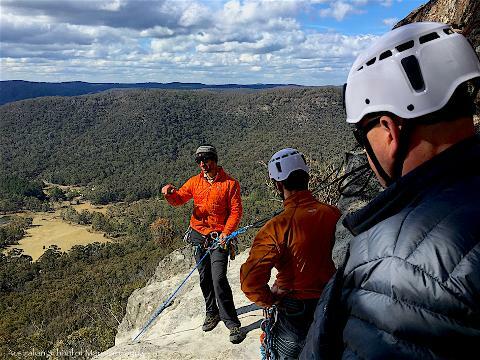 If you're into exploring canyons or caves or just want to go abseiling for the sheer fun of it, this course will help you do it! 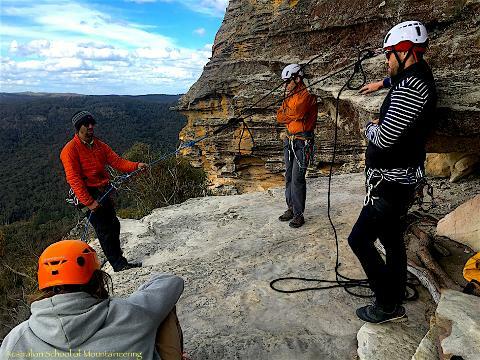 The ASM Intermediate Abseiling Course is without rival in technical content and instructional quality. 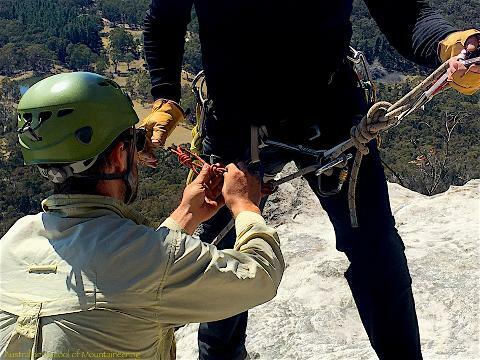 While there is some theory involved in this one-day course, all the training will take place on the cliffs. 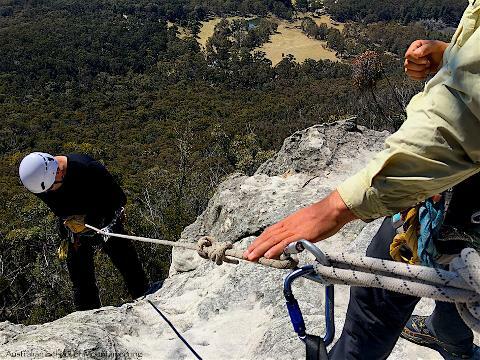 If you’re serious about becoming independent on the cliffs, then the ASM Intermediate Abseiling Course is a must!